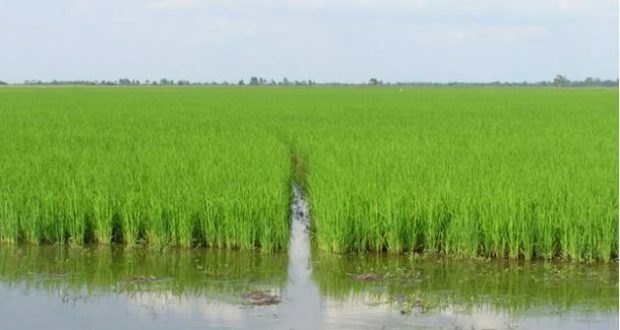 Missouri rice farmers could soon have a new export market. Greg Yielding, with the Missouri Rice Council and U.S. Rice Producers says Egypt is very interested in buying Missouri’s unmilled rice. Water shortages have led to zero growing of rice in Egypt. In July, Yielding and a Southeast Missouri State University ag professor travelled to Egypt with their proposal to ship rough rice there. Southeast Missouri is a major producer of medium grain rice, which Egypt prefers. Yielding says the rice could be shipped across Egypt and re-exported to countries in the Middle East. He is optimistic U.S. rice will soon be imported by China with the current trade battle not negatively impacting that process that has been in the works for well over a decade. Southeast Missouri’s Bootheel region is home to the state’s rice industry, producing mainly long grain rice. 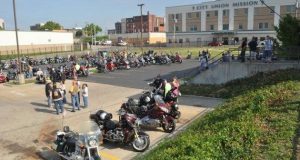 The “Show Me” state has a proud agricultural tradition. In fact, the statue adorning the dome of the State capitol—often mistaken for Lady Liberty—is that of Ceres, Roman goddess of agriculture. George Begley, Jr. first began growing rice in 1910, just north of Dudley in western Stoddard County. Most of the earliest Missouri rice was grown by Arkansas rice farmers who moved to the newly drained and cleared lands in Butler and Ripley counties. 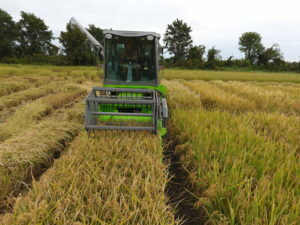 Lacking herbicides to control grass weeds and red rice, they cleared new land continuously, and the state’s first rice growers were timber cutters through the late winter months. From the 1950s through 1973, Missouri’s total allotted rice acreage varied from 3,000 to 6,000 acres. After allotments were lifted in 1973, that acreage increased immediately to 14,000, and today that acreage has grown to 150,000.